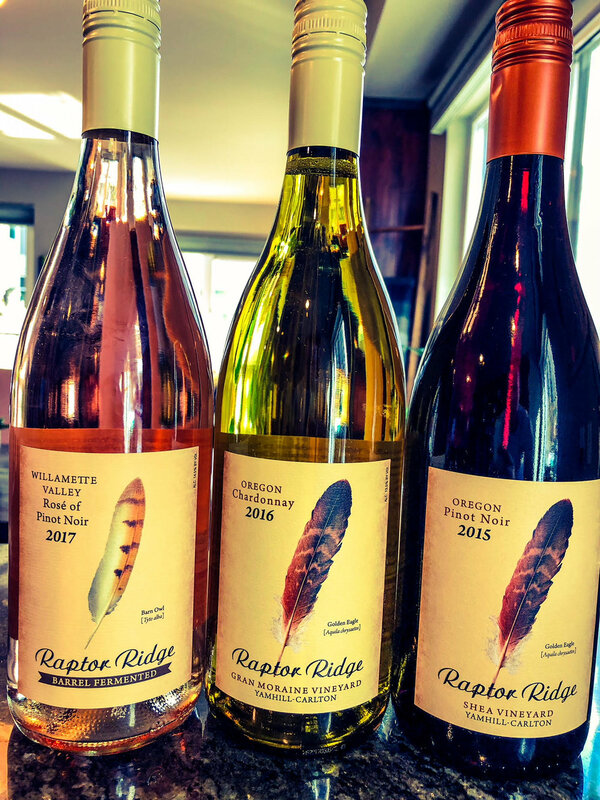 Shannon Gustafson has crafted a wonderful new wine lineup for Raptor Ridge. Continuing our great journey through Oregon Wine Month, we bring you one of the historic Oregon wineries. Raptor Ridge was founded in 1995 and almost immediately gained national acclaim for their Pinot Noirs. Founder and co-winemaker, Scott Shull, first started making terroir driven wines in 1995. Originally from Missouri, Scott is a self-taught winemaker, having learned by doing, reading, and attending extension service courses on viticulture and enology offered by U.C. Davis and Oregon State University. Shannon Gustafson, combines with Scott Shull to make a great team. 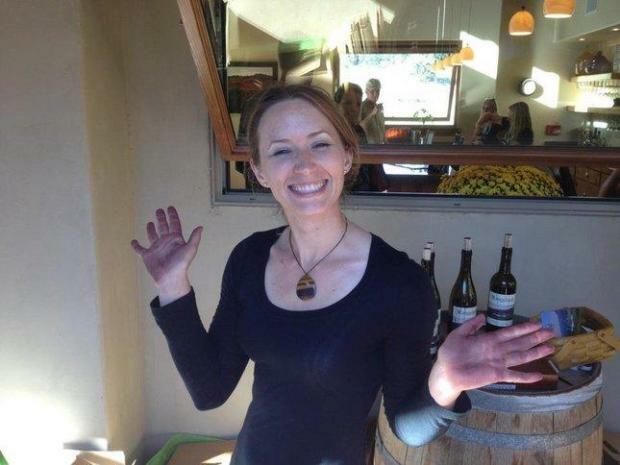 Shannon has been making wine out of her hometown of Paso Robles, CA for the past fourteen years. Having previously worked harvests in McLaren Vale, Shannon worked as winemaker for Hawks View winery in Oregon prior to coming to Raptor Ridge. The new releases were gorgeous across the board. One of the great Oregon Rose wines that I sampled in my 2018 Rose Report, the 2017 Raptor Ridge Rose (WWB, 90) shows really good poise and range. This is a downright delicious Rose that is impossible to resist. Even better is the stunning 2015 Raptor Ridge ‘Shea Vineyard’ Pinot Noir (WWB, 92) which has everything you want from a great Shea Vineyard bottling. Deep and dark, yet earthy, this is a gorgeous wine that will cellar at least for another decade. Learn more about this fantastic historic Oregon winery at http://www.raptorridgewinery.com Here are the great new releases by Raptor Ridge.